Clearly, there’s no better way to learn some Korean vocabulary than sampling some delicious Korean delicacies through our camera lenses! I Shoot Food Manila got a treat to some delightful Korean experience at the Matgalne Korean Restaurant. It was an excellent food culture to explore as it features everything from traditional dishes to Korean barbeque. Our team of food photographers was sure in for a fun photography and language study sessions. Matgalne’s food is delicious, and their table-top grills make for an amusing group dining experience. Their Korean Pork BBQ, more popularly known as Samgyupsal, is a scrumptious meaty favorite. Their Japchae, a stir-fried glass noodles with beef, pork and veggies, is simply authentic. 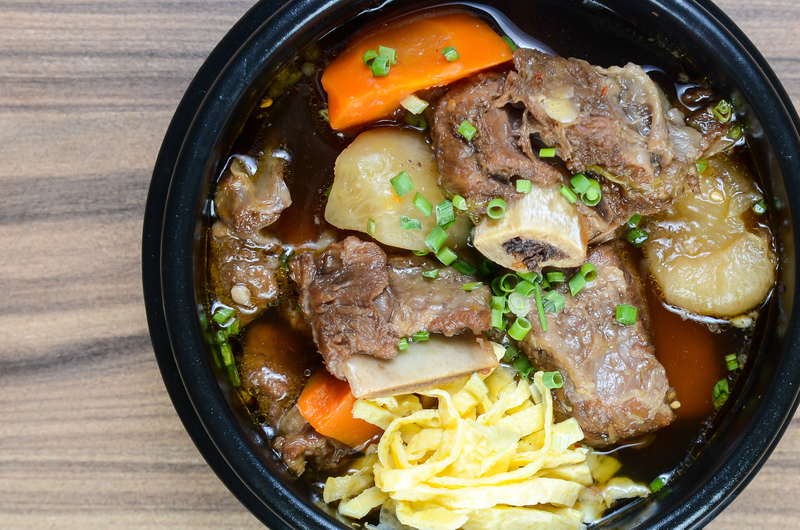 Their Kimchi, is first-class and Matgalne’s Galbijjim, a beef short ribs stew, slowly simmered in a sweet-salty broth until they are practically falling off the bone became I Shoot Food Manila’s ultimate Korean comfort food. It’s just perfect when you are looking for an easy yet very satisfying meal. What makes the meals even more worth it is the set of yummy, unlimited, eat-all-you-can appetizers that the servers so promptly replenish to your heart’s content. 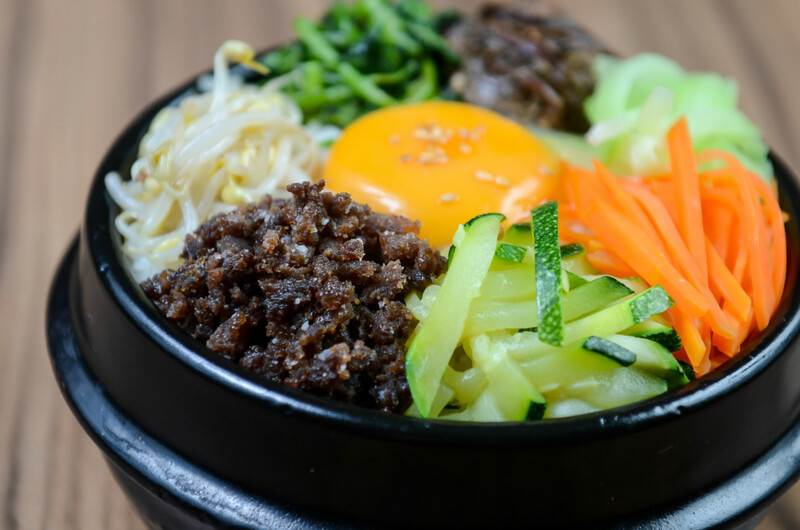 You don’t need to wait until you visit Korea to try their delectable food. Matgalne Korean Restaurant promises to give you a filling and gratifying taste of their cuisine sans the ticket price.